Hawk Racing welcomes Rob Pelance as the new Vice President of Sales and Marketing. 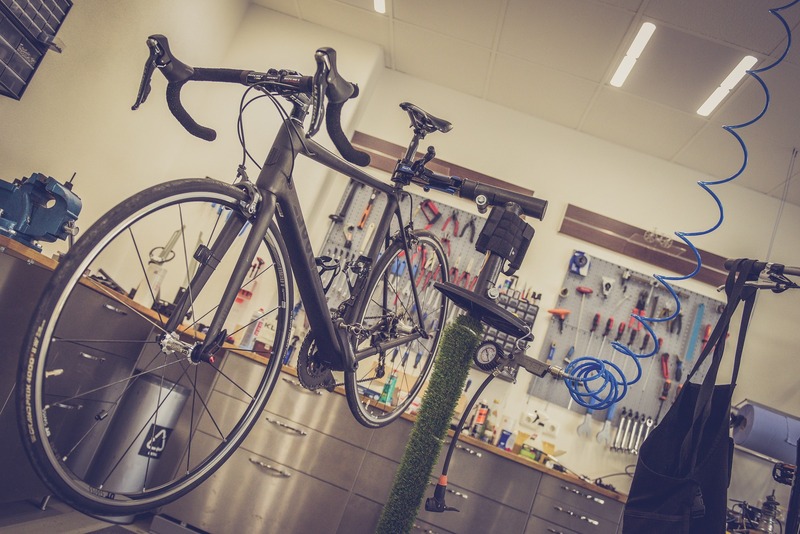 A retail veteran in and out of the bicycle industry and competitive road cyclist, Rob brings a unique perspective to the Hawk Racing team that will bring many improvements in the year to come. 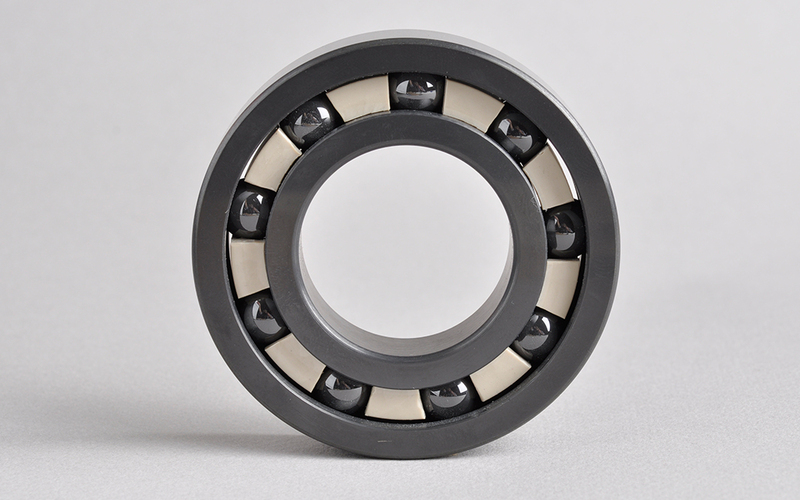 What is the Difference Between Standard, FSS, and FSS+CX Seal Hawk Racing Bearings? 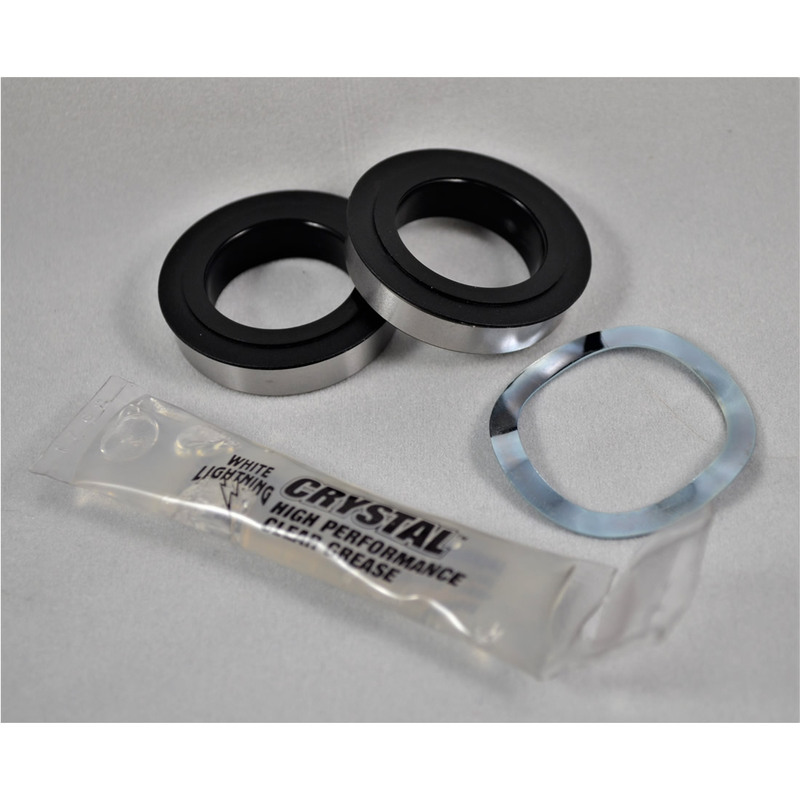 Do you Need a Hawk Racing Bottom Bracket Upgrade? 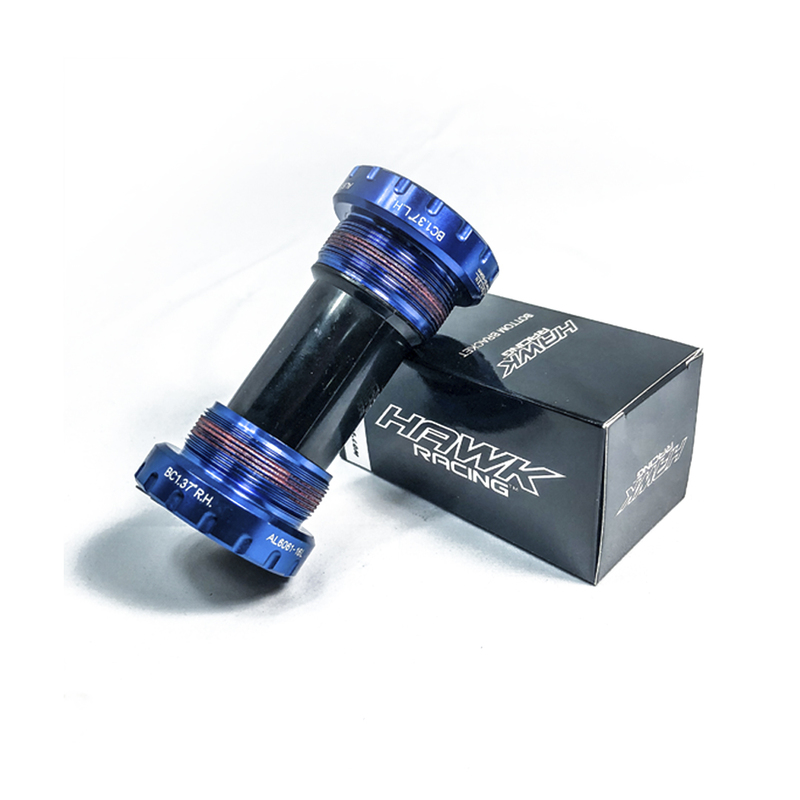 Are Hawk Racing Bottom Brackets as Good as They Say? 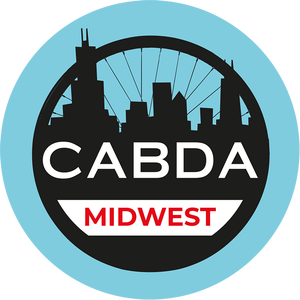 We get the same question all the time, do I need a bottom bracket upgrade?